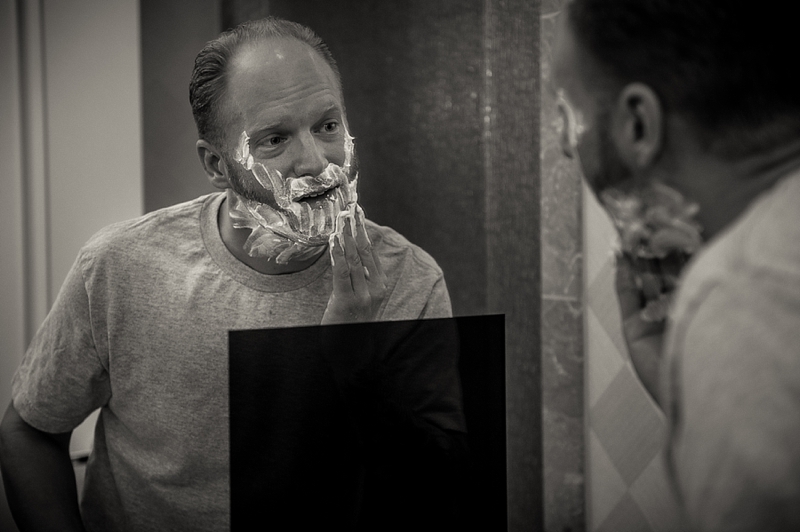 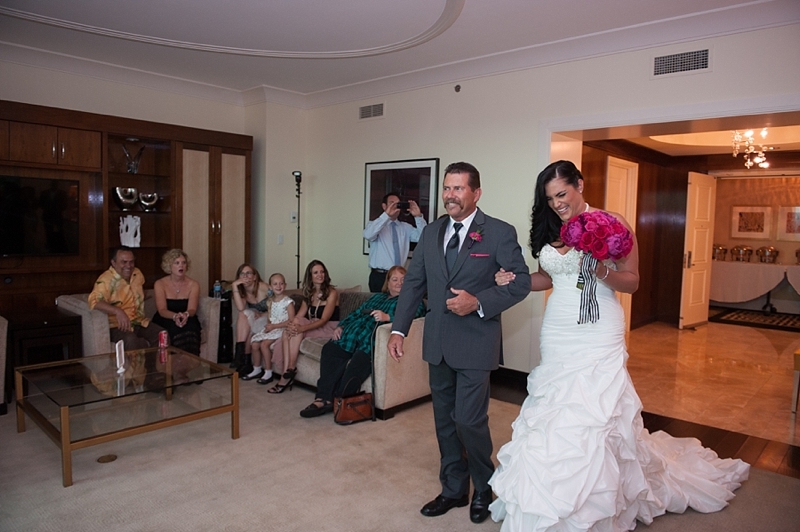 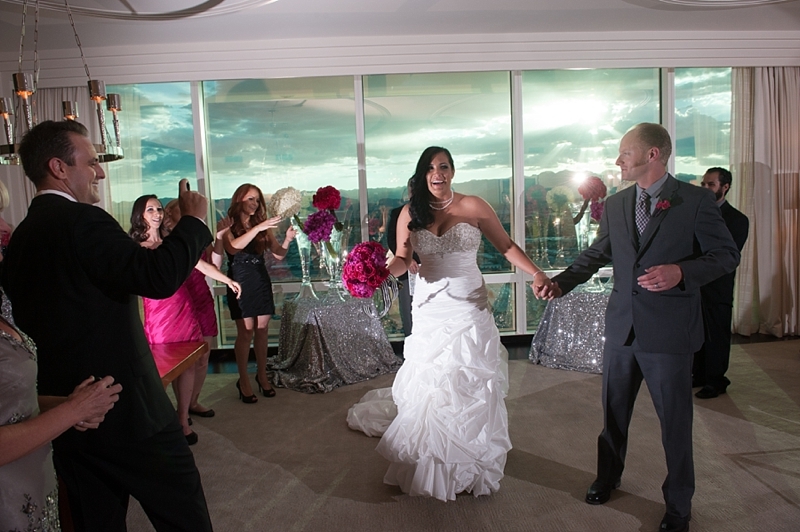 The R2 Studio recently photographed Lindsey & Trevor’s Las Vegas Wedding at the Trump Towers. 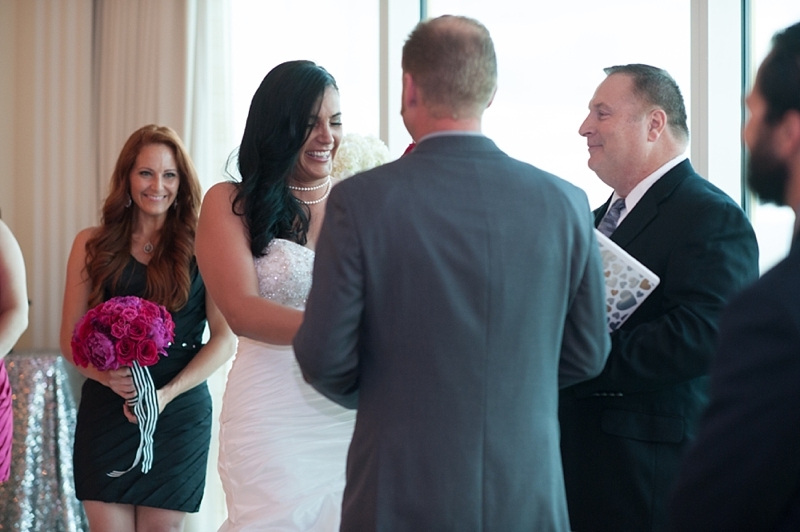 They decided to have a destination wedding with just a few family and friends present. 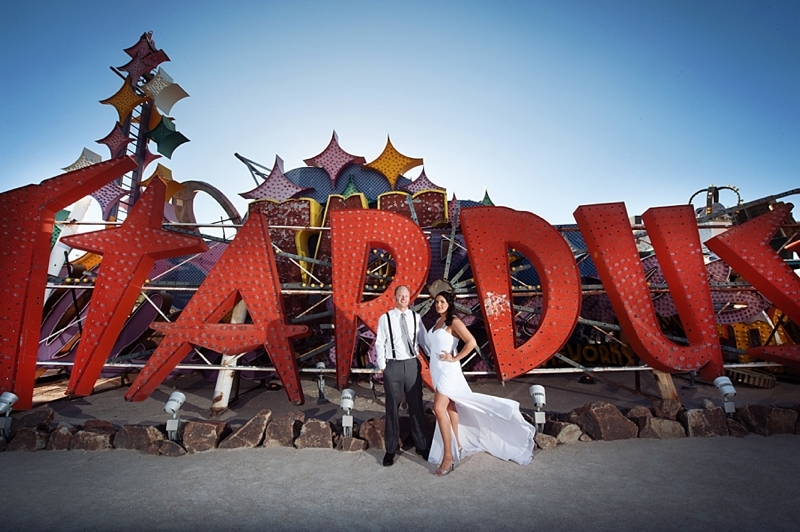 Lindsey’s sister Jess is a great friend of ours who happens to also be a wedding planner so we knew their destination Las Vegas wedding would be fab! 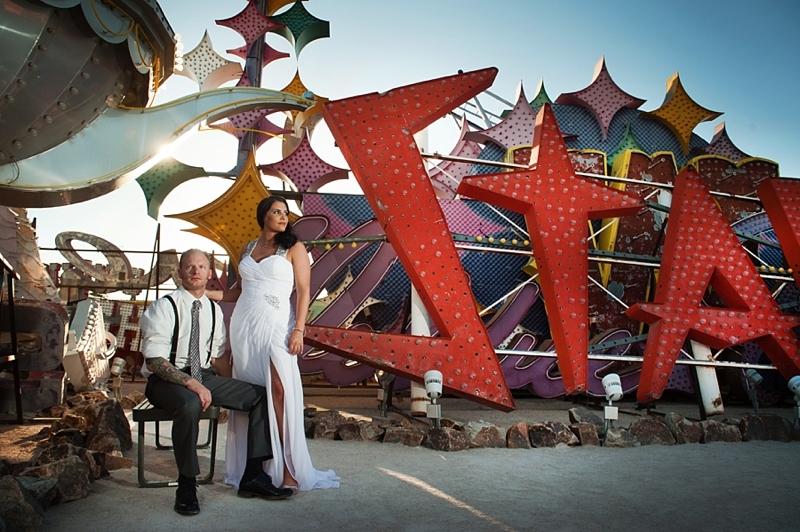 We landed in Vegas and headed on over to meet them and do one of our Vogue photography shoots at the Boneyard in Vegas. 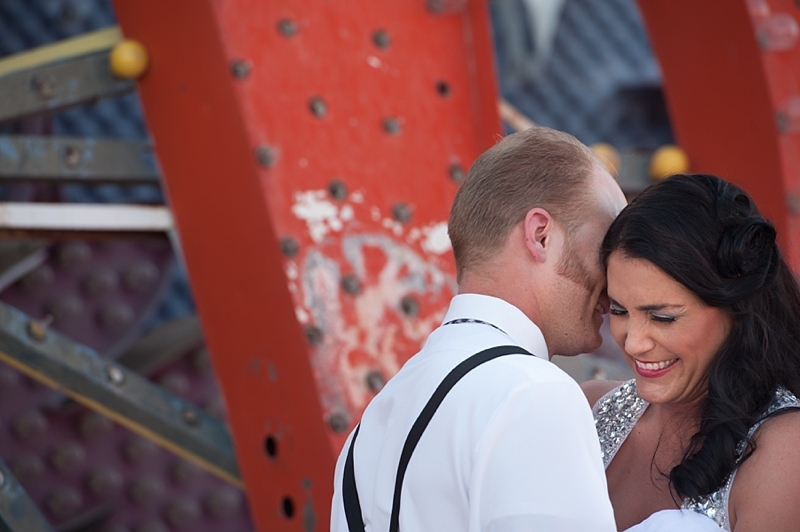 After that we enjoyed getting to know them and their family. 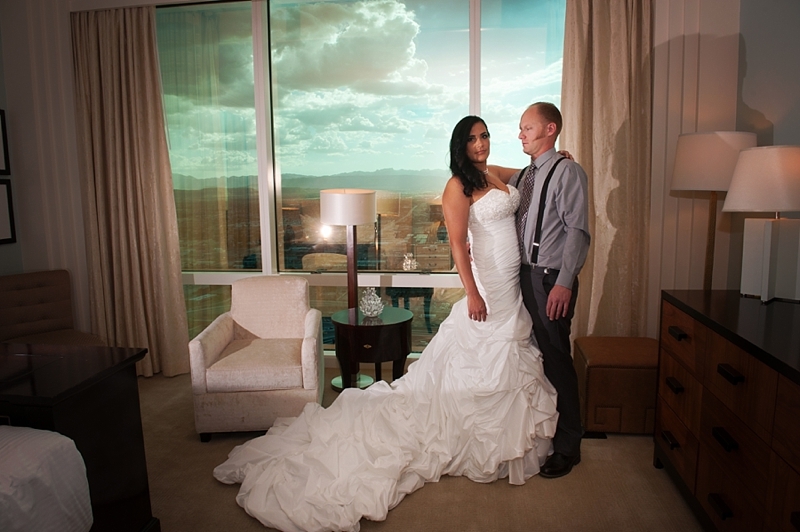 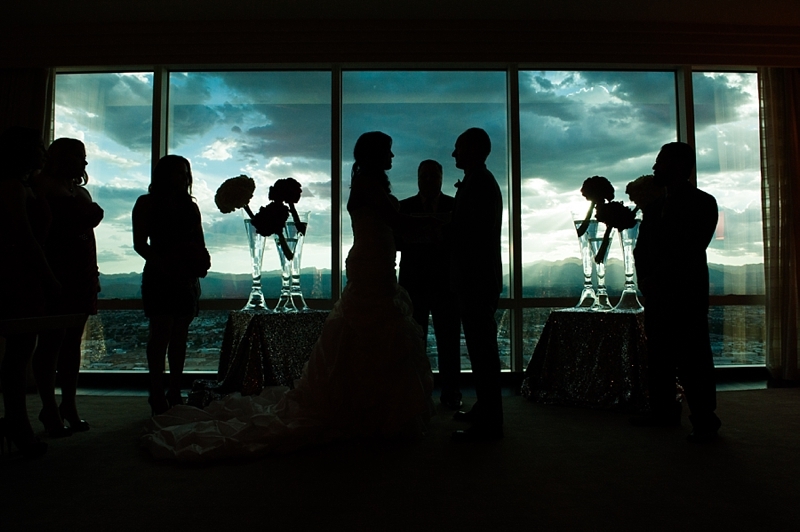 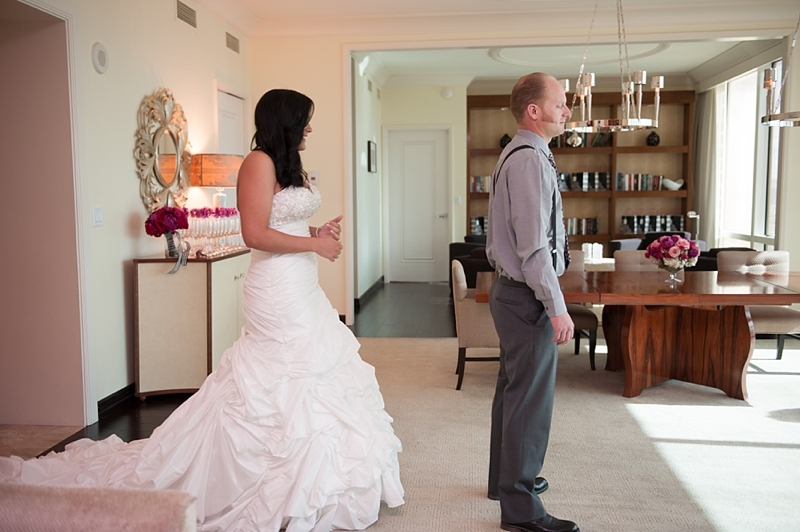 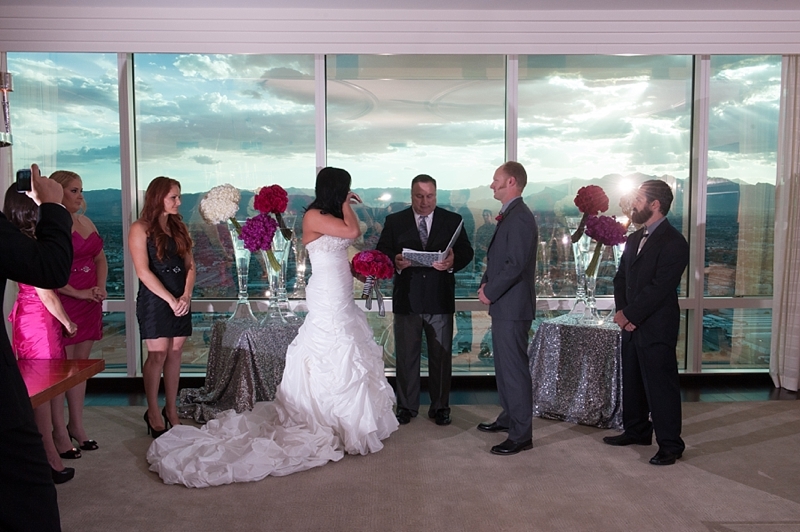 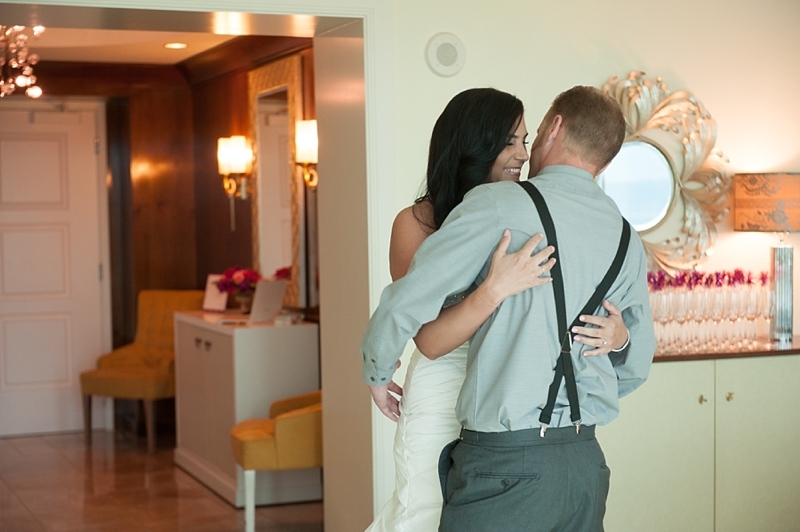 The next day we would capture their wedding at the penthouse in the Trump Towers hotel in Las Vegas. 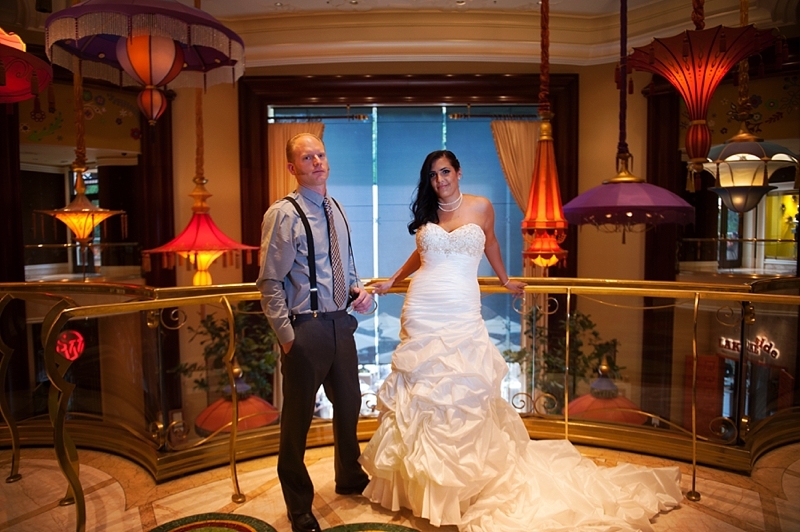 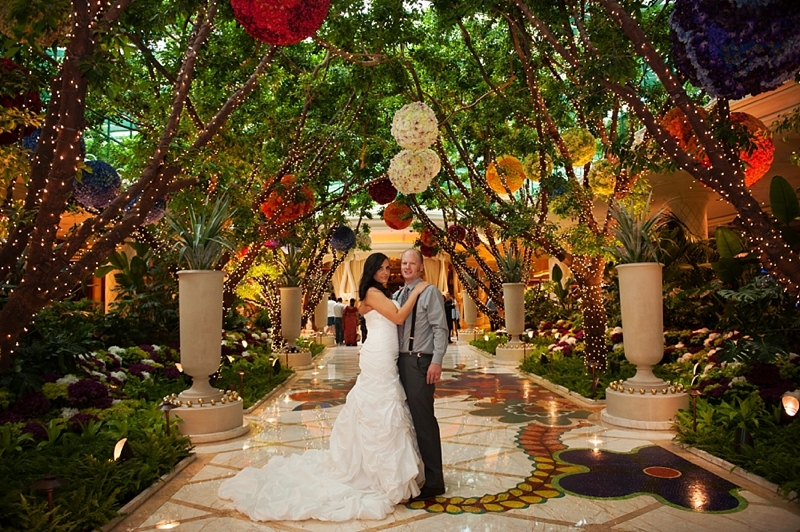 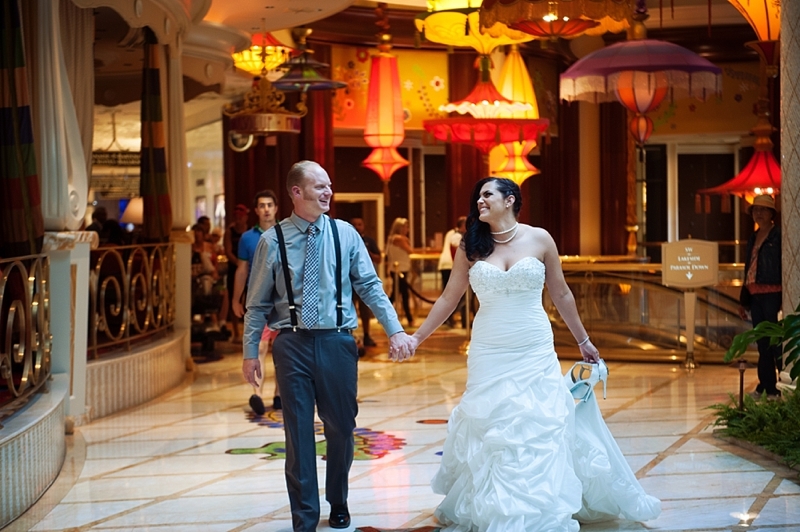 We also headed on over to the Wynn for some wedding photos since they loved that hotel as well. 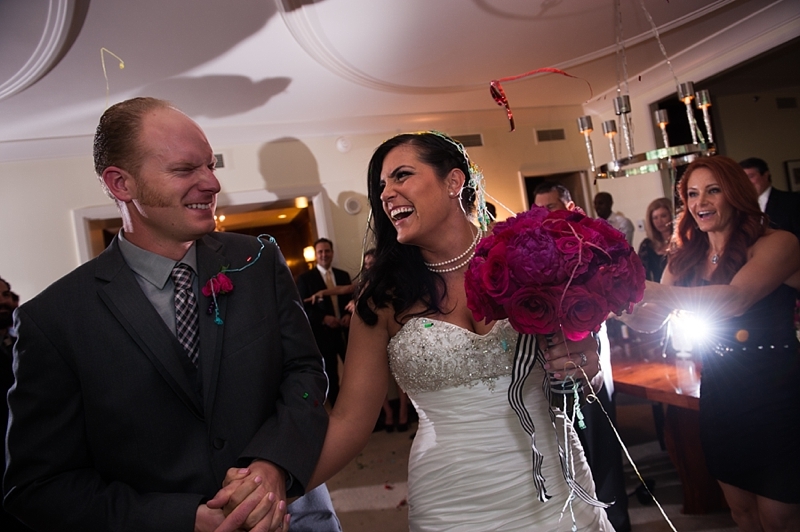 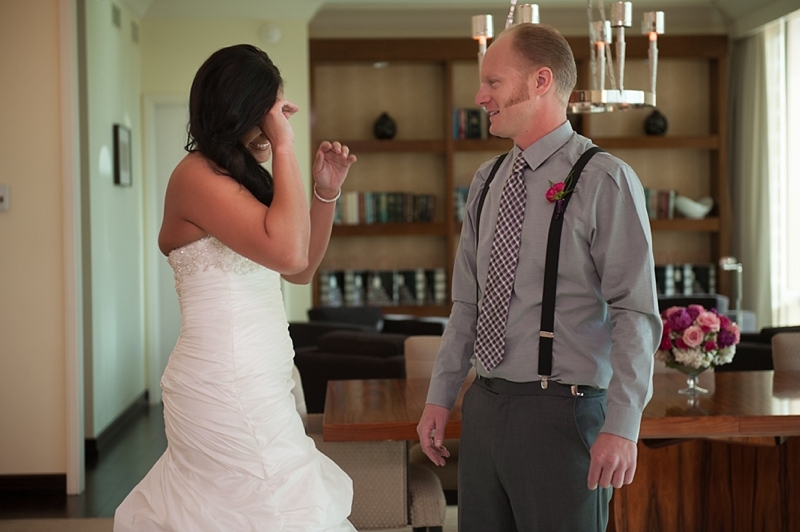 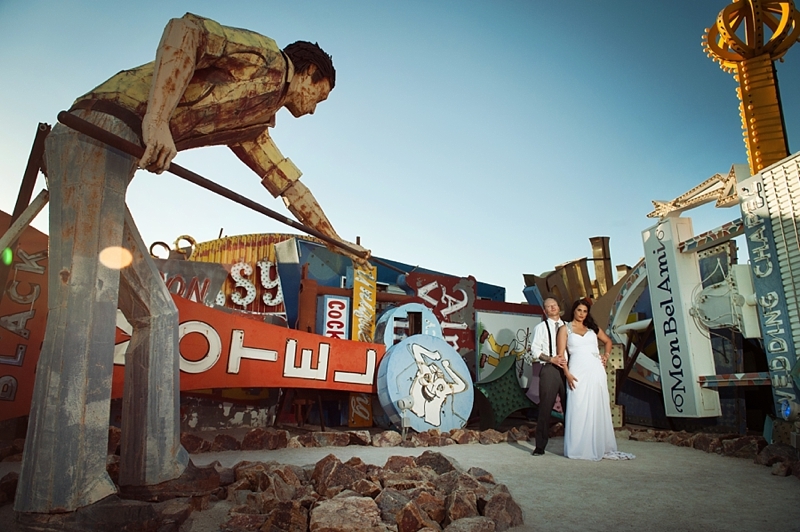 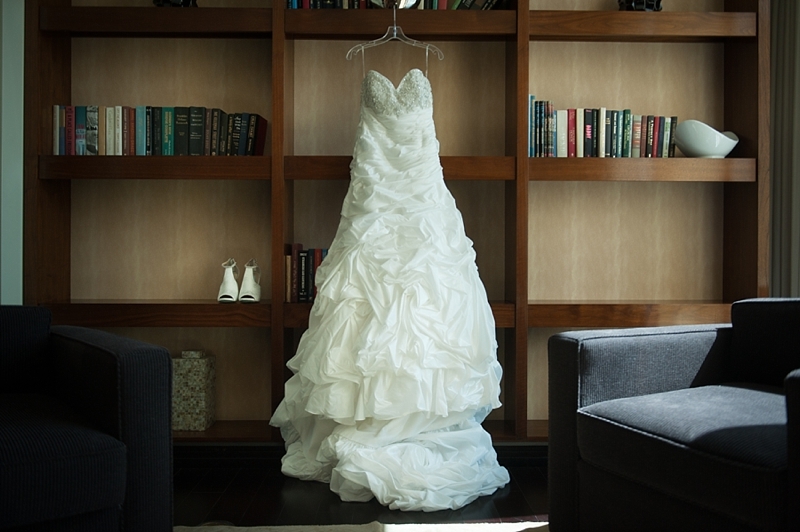 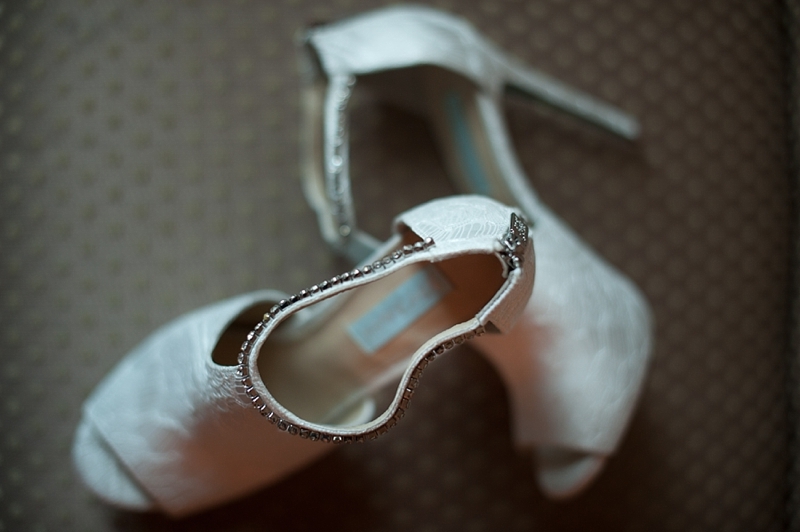 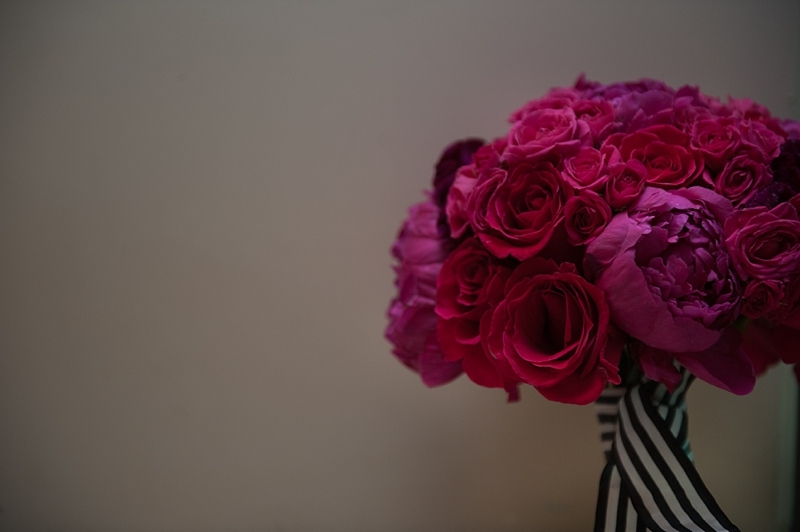 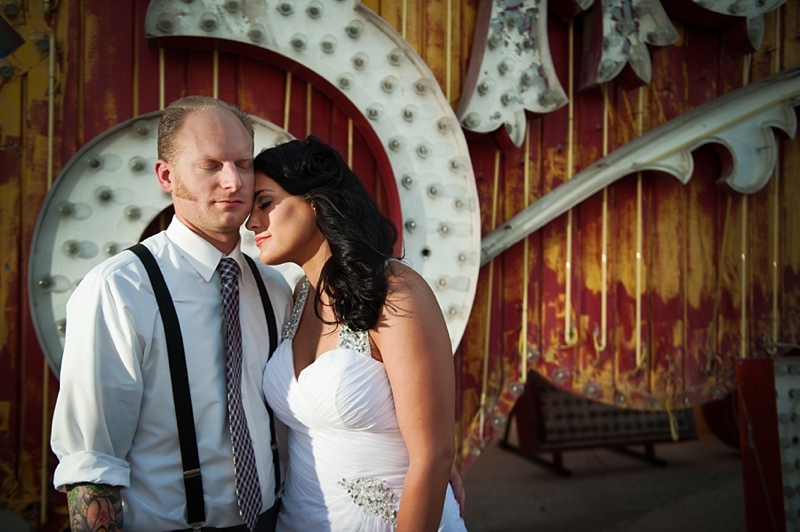 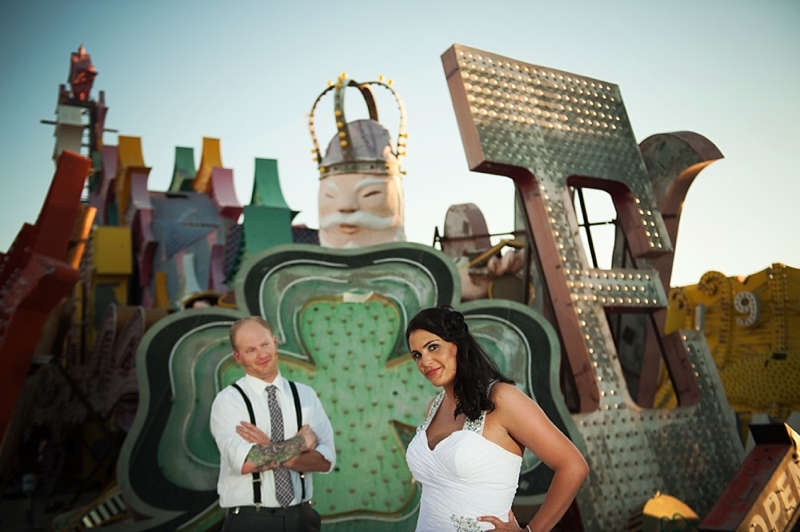 Enjoy checking out the colorful, intimate and fun Las Vegas Wedding of Lindsey & Trevor! 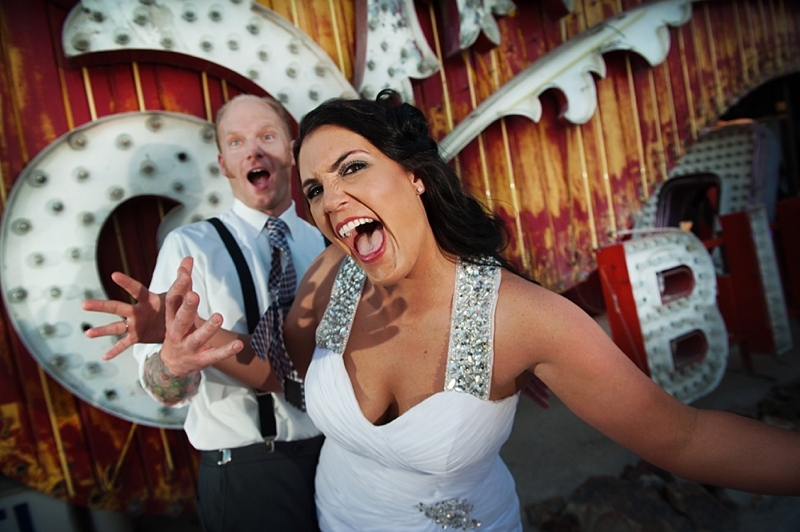 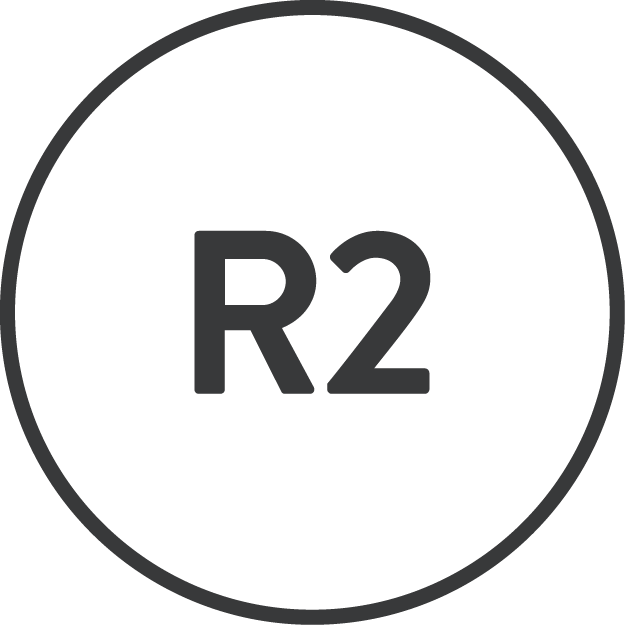 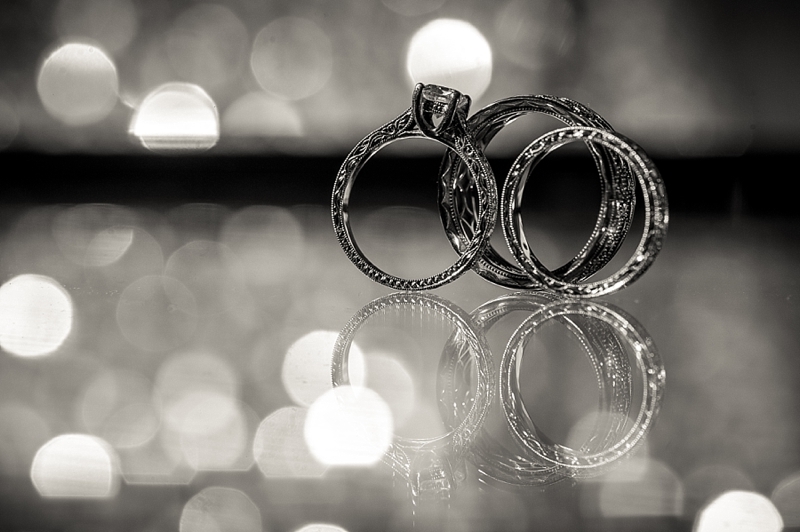 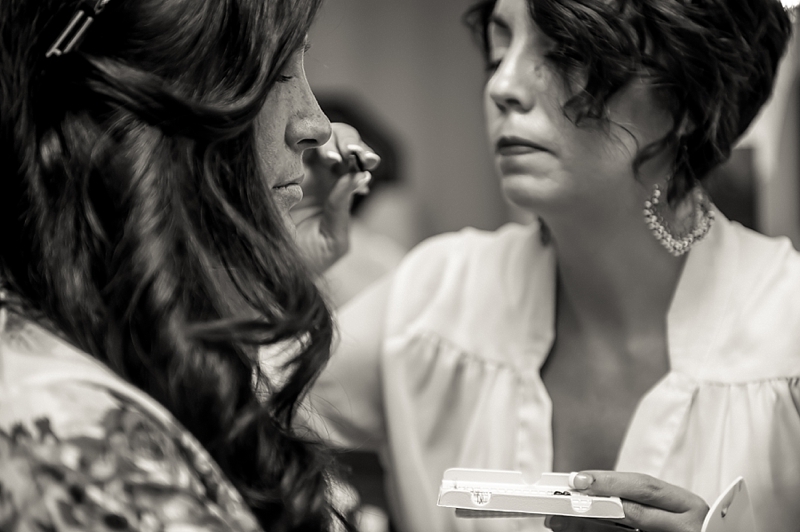 Las Vegas Wedding Photography by Renee & Robin of the R2 Studio.